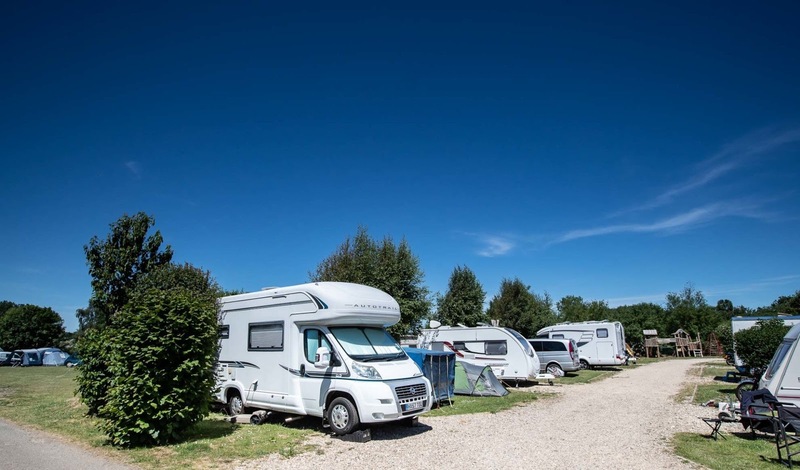 Arosa Caravan & Camping offers facilities for tents, caravans and motorhomes on the outskirts of Seamer in North Yorkshire. Our superb site offers fantastic facilities and our dedicated members of staff are always on hand to help you if needed. All of our pitches are spacious and larger pitches can be booked if needed. 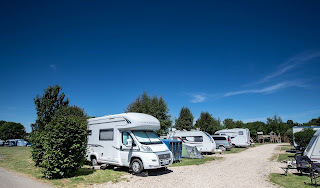 The caravan and camping site is well maintained and surrounded by hedges and trees. The onsite shop is located at reception and offers a range of everyday food as well as camping essentials that you may need during your stay. Children will love the caravan site. There is a games room with a pool table, arcade games and an outdoor play area. We have bins onsite as well as a chemical waste disposal area. 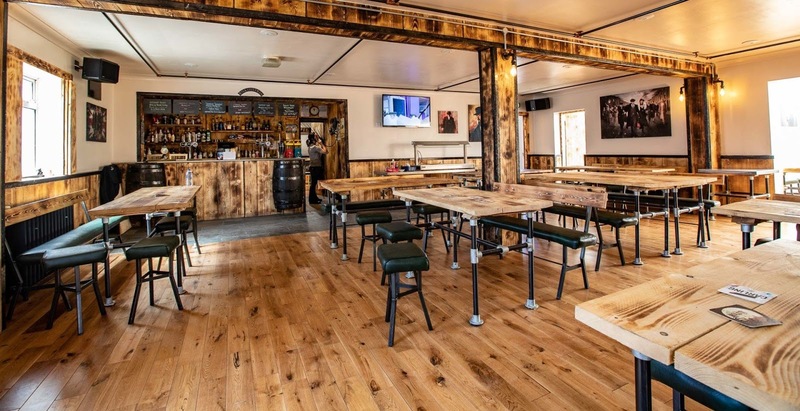 Joe’s Bar has plenty of tables where you can sit and enjoy a drink whilst playing bingo or getting involved in the quiz. You can also enjoy breakfast, lunch and dinner in the restaurant. Jacob’s Takeaway is also located onsite where there is a big menu offering kebabs, chips and a range of drinks. There are many things to do in the local area including visiting one of the many fine beaches where you can spend the day relaxing. You also have access to a range of activities available in the area including fishing, golf, boating, horse riding, water skiing and walking.